Pete grew up on the rivers of Idaho, rowing the Main Salmon with his own raft at 13 and learning to kayak in boats nearly as long as his raft. 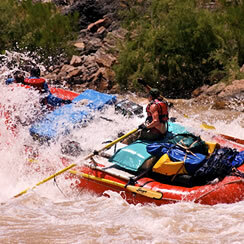 He eventually spent 10 years guiding rafting, mountain biking, and sea kayaking trips in Utah, Arizona, and Alaska. In 1993, Pete earned his WEMT certification and met his wife-to-be, Sherry, at a WEMT course in North Carolina, and, in 1994, Pete earned his bachelors degree in human biology from Stanford University. 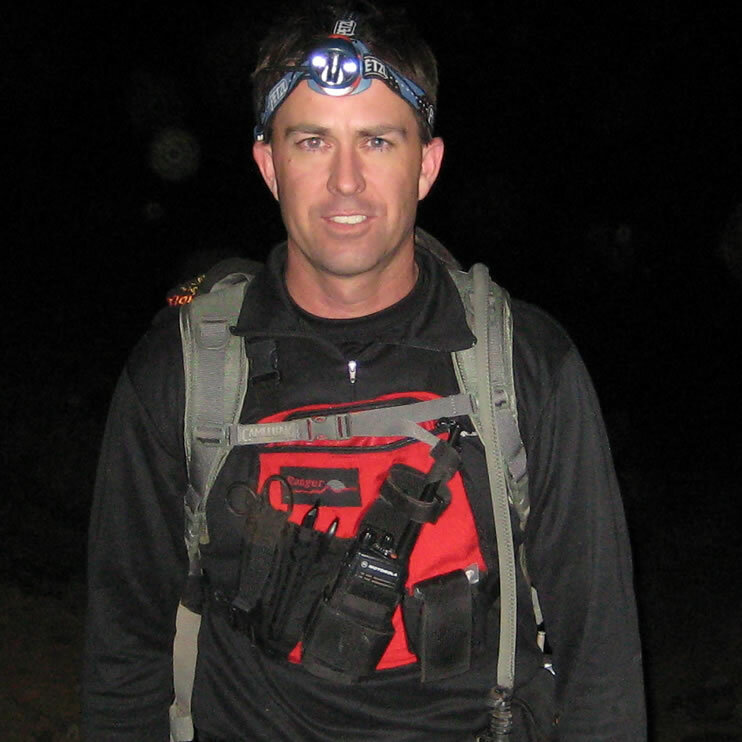 While later working as the Assistant Director of the Outdoor Program at Idaho State University, he developed backcountry treatment guidelines for the staff, trained students and faculty in wilderness medicine, and taught kayaking, climbing, and Dutch oven cooking as an adjunct faculty member. He returned to Flagstaff in 2001 and obtained his masters degree in forestry with an emphasis in recreation impacts from Northern Arizona University. Pete has been a NOLS Wilderness Medicine instructor since 1999 and was named a Fellow of the Academy of Wilderness Medicine (FAWM) by the Wilderness Medical Society in 2017. He currently works full time as a Battalion Chief/Paramedic in Flagstaff. Pete is the owner of the Flagstaff Field Institute. Marc Yeston loves to train NOLS Wilderness Medicine students. He took his initial EMT course in 1981 and became a Paramedic in 1983. After working for a few years in the urban environment of Denver, he took his experience into rural areas as a professional ski patroller & EMS instructor in Summit County, Colorado. As a river guide, and later as a river ranger, he had many opportunities to practice wilderness medicine. 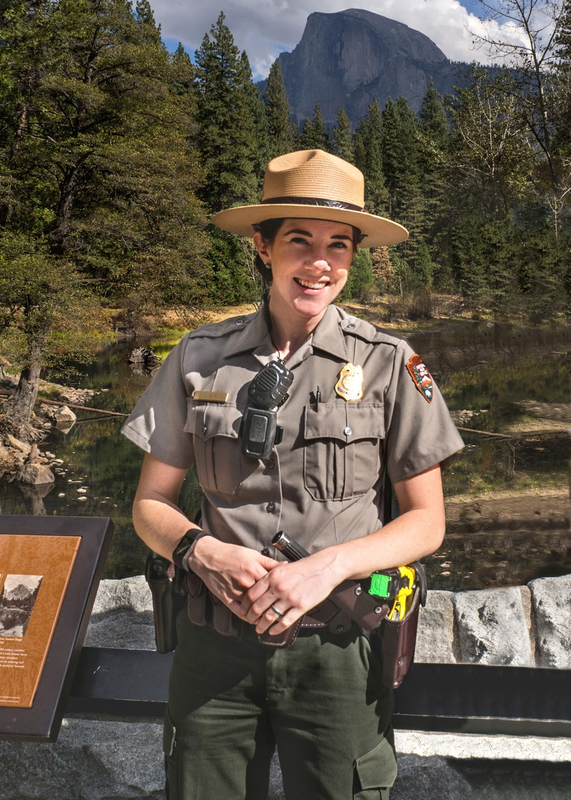 For 20+ years, Marc worked in a variety of busy backcountry settings as a ranger with the National Park Service, and he recently retired as Chief Ranger at Black Canyon of the Gunnison National Park. Marc has been uniformly impressed with the level of care and ability demonstrated by the NOLS Wilderness Medicine graduates he’s encountered during actual backcountry emergencies. 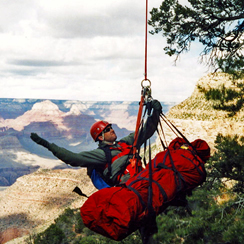 His desire to instruct for NOLS Wilderness Medicine came from those experiences. “NOLS Wilderness Medicine has hit on a winning formula” Marc says, “The intense hands-on approach prepares students to deal effectively with a myriad of backcountry medical problems, the NOLS Wilderness Medicine curriculum is dynamic and based in reality…the only thing more fun than taking a NOLS Wilderness Medicine course is teaching one.” When not instructing, Marc can be found working in the field as a rescuer. “I feel well-equipped to answer student’s questions based on my own experiences as a backcountry medic.” . Liam Downey had his first introduction to wilderness medicine in a WFR course taught by Pete Walka. Already an EMT, Downey was so impressed by the curriculum, course organization, depth of information presented, and skill of the instructor team that he quickly developed a passion for this particular field of medicine. Five years later, he's now a lead instructor for NOLS Wilderness Medicine and frequently finds himself teaching in Flagstaff. Calling Bluff, Utah his home, Downey divides his time between teaching for NOLS Wilderness Medicine, teaching emergency medicine for the State of Utah, and running with his local Fire/Rescue as a Firefighter/Paramedic. In his few spare moments he's also a whitewater river guide, occasionally finds himself on field archaeology crews, and spends as much time as he can exploring the Colorado Plateau in minute detail. 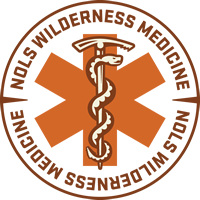 Rosie was introduced to wilderness medicine when she took a Wilderness EMT course through NOLS Wilderness Medicine in Lander, Wyoming. During the first hour of the first day of that course, she knew that she had found her path. Rosie is certified as an Advanced EMT with a background in outdoor reacreation and wilderness medicine. 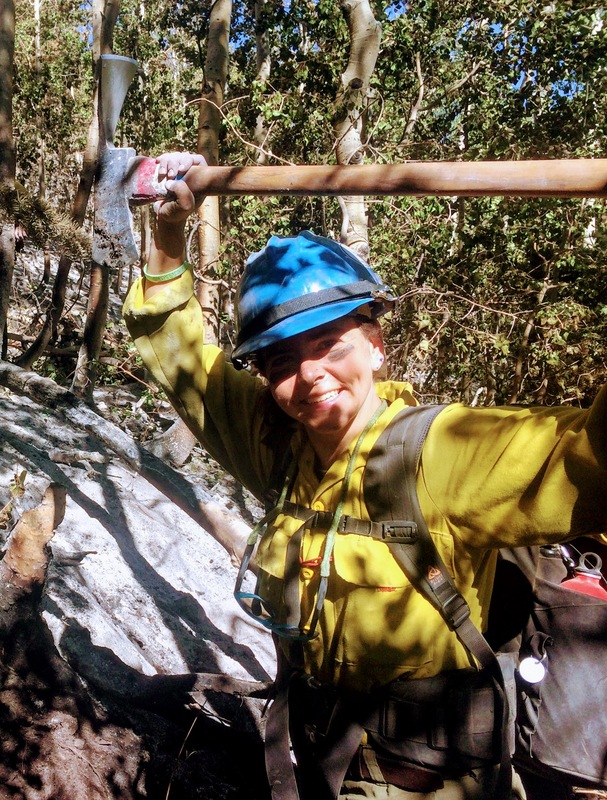 She has also worked as a Wildland Firefighter, SAR Medic, Ship Medic and Ski Patroller. She currently lives in Flagstaff and splits her time between teaching for NOLS Wilderness Medicine and working on an ambulance in the wild and remote borderlands of Texas.